Rick Hunter is a no-nonsense cop who doesn’t care too much about the rules. Dee Dee McCall is tough as nails cop who cares only a little more about the rules. 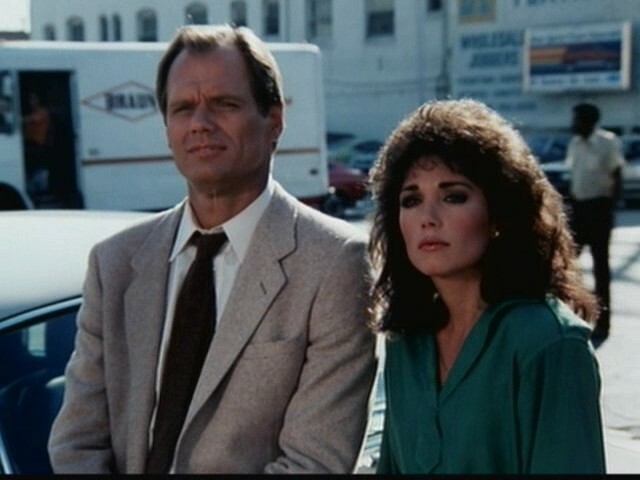 Together they are an unstoppable team trying to clean up the streets of L.A. It’s like Dirty Harry meets Police Woman. Questions? Comments? 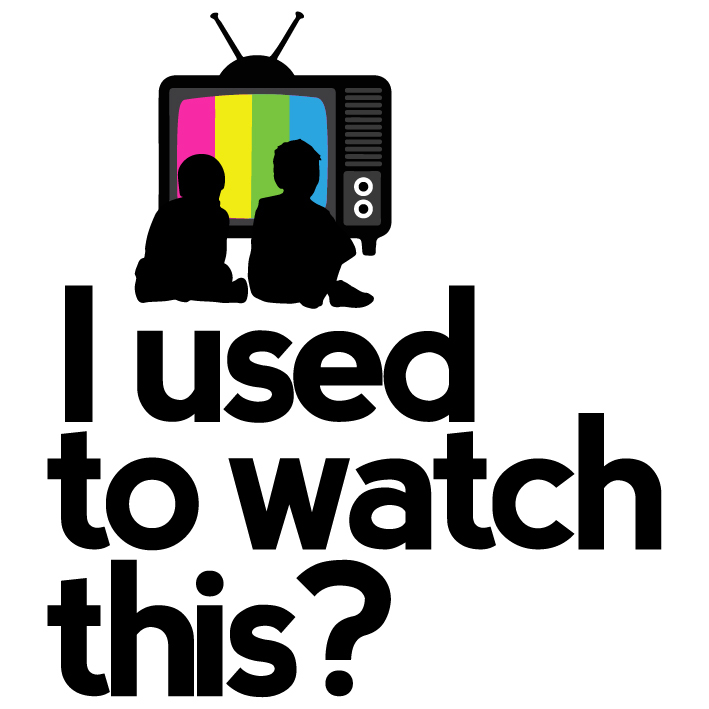 Email us at: mikes@iusedtowatchthis.com and mikef@iusedtowatchthis.com.